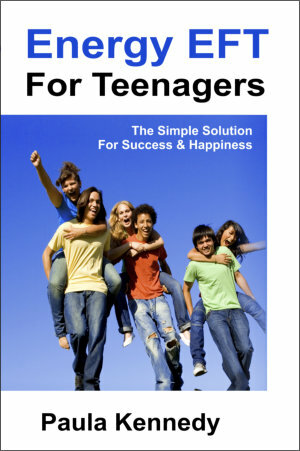 Teenage life is stressful - here is a simple, profound method to release stress and start to shine. 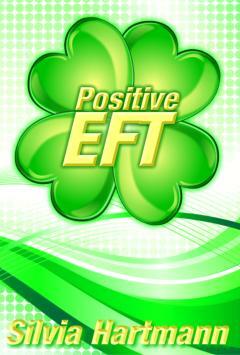 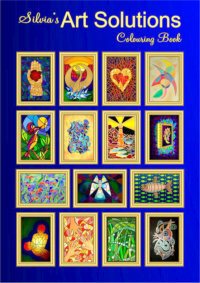 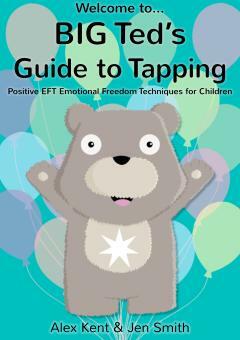 The wonderful Energy EFT For Teenagers is now available to order as both a paperback book and an eBook. 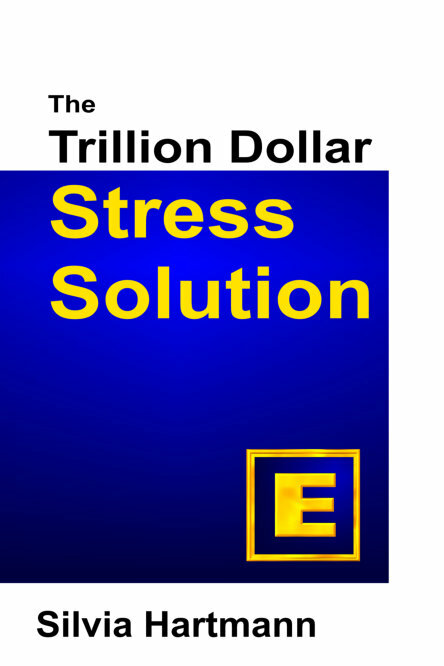 Use the "Buy!" 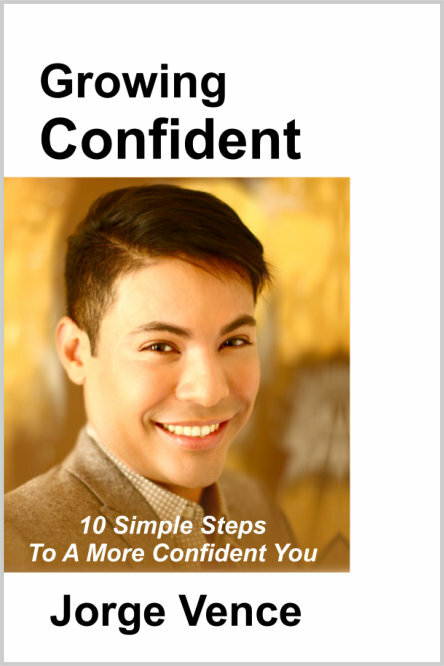 buttons below to get your copy! 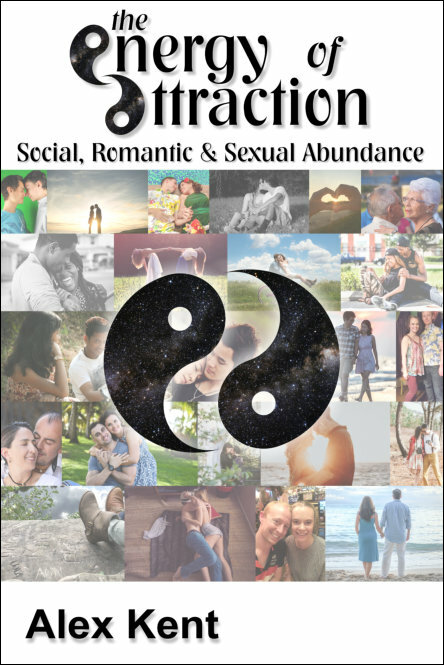 "I have lived and breathed the contents of this book, it is all written from experience and from my searching for answers for myself and my own children when life didn’t go quite to plan. 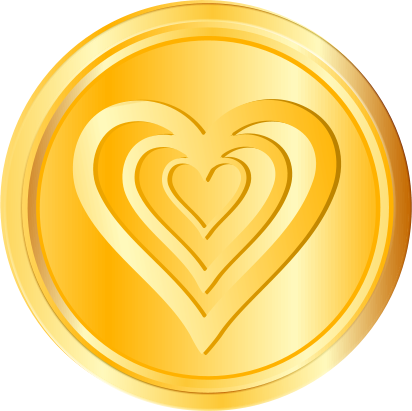 "As a family we have faced many problems head on, including Selective Mutism, Sensory Processing Disorder, Aspergers, School Phobia, Severe Anxiety, Bullying, Eating Disorders, Grief/Trauma, Extreme Stress, Low Self Esteem, Social Anxiety, but we have triumphed and my girls are all growing up and thriving. 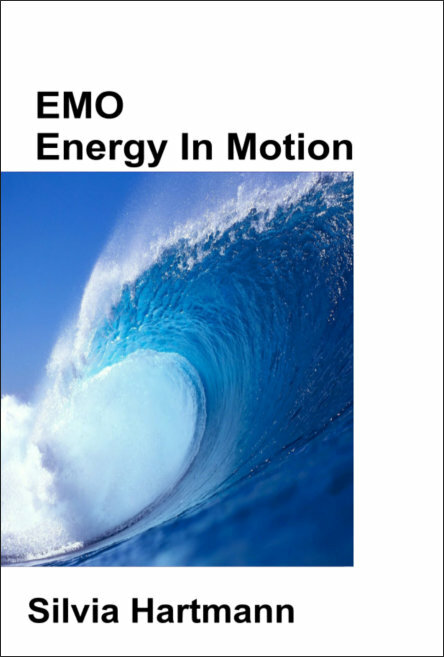 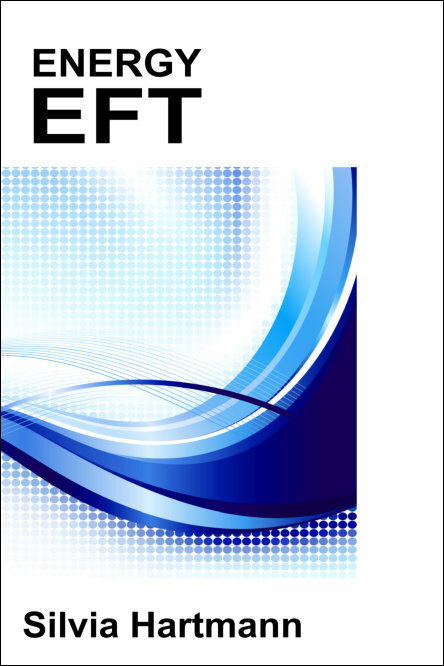 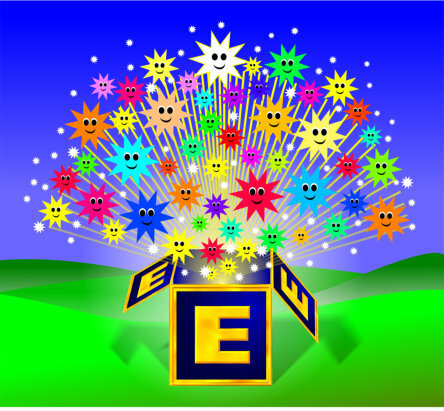 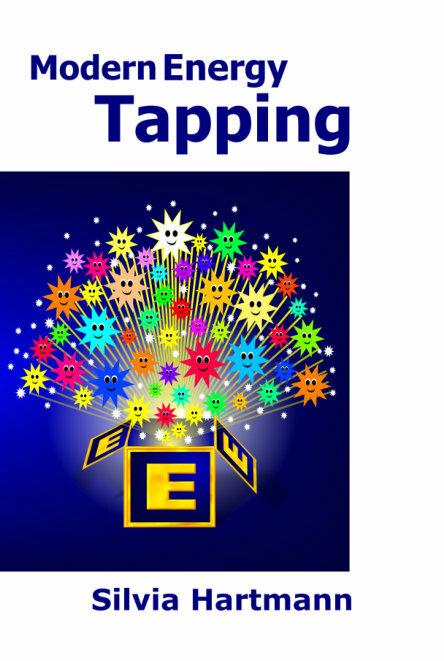 "I hope my book will introduce Energy EFT to families, and I would love to see it used in schools to help children and teenagers with anxiety, stress, anger, sadness, bullying, low self esteem, peer pressure, exam and test nerves, self image, mood swings, body confidence, sports performance and more! 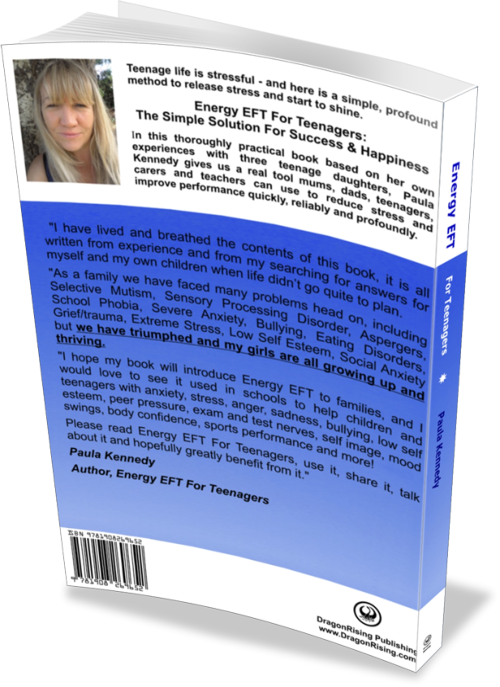 "Please read Energy EFT For Teenagers, use it, share it, talk about it and hopefully greatly benefit from it." 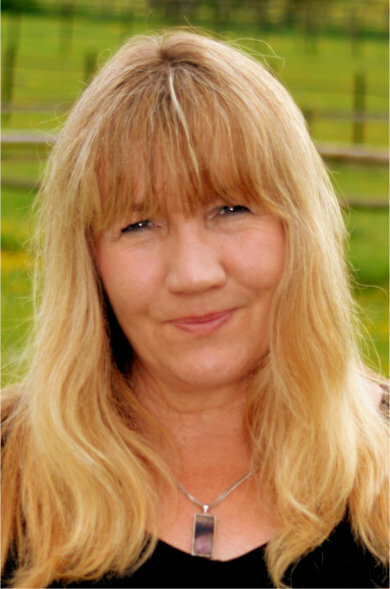 Wendy Birse is a highly experienced and qualified GoE Energist and Trainer. 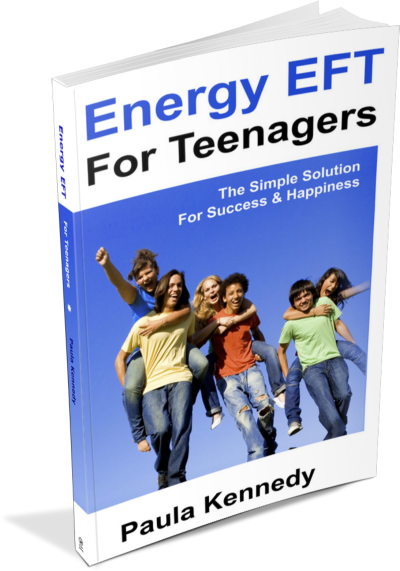 She sent us this review of Energy EFT for Teenagers: The Simple Solution for Success and Happiness. 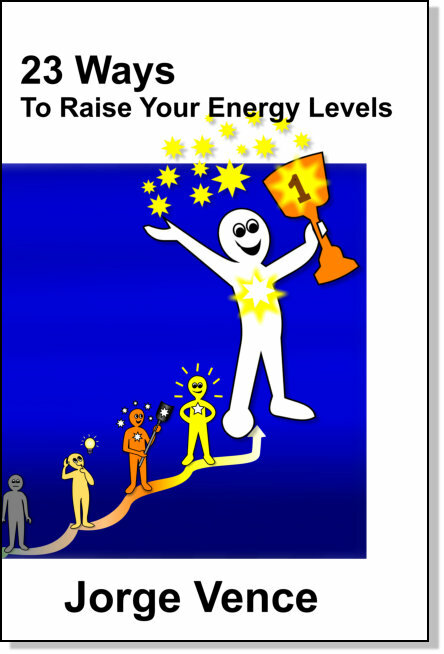 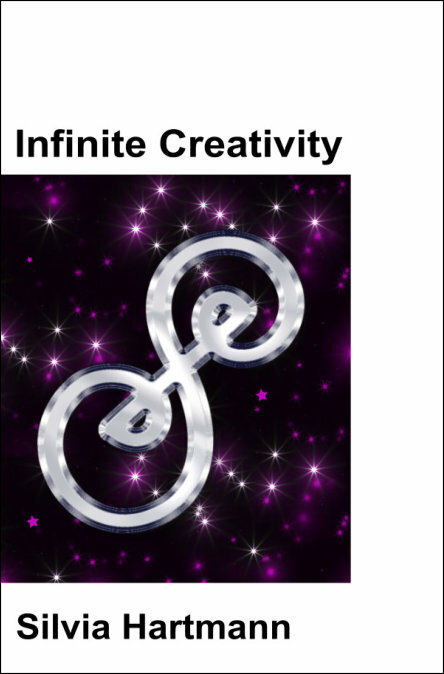 "I was delighted to discover this book which presents Energy EFT in a practical and straightforward way for young people. 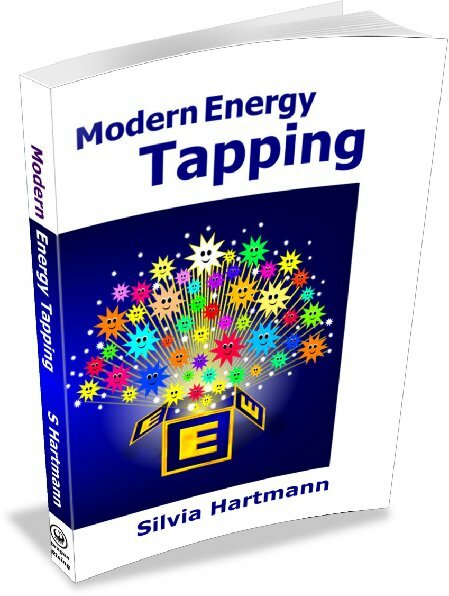 It specifically addresses many of the issues that teenagers in particular face while making it clear that Energy EFT is a tool they can adapt to suit themselves in any situation. 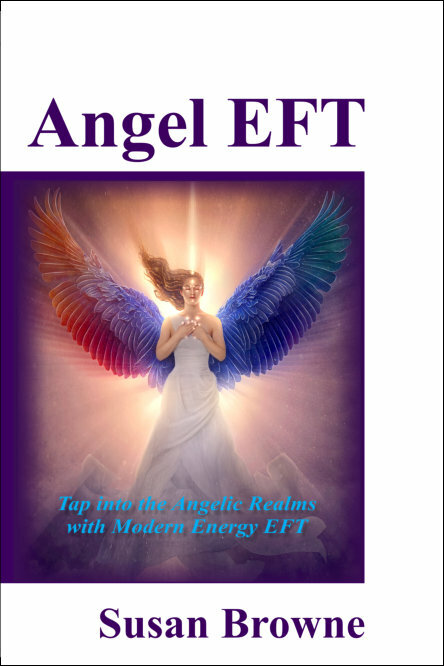 Paula Kennedy has done a great job in making Energy EFT accessible and acceptable to some of the people who may need it most!"